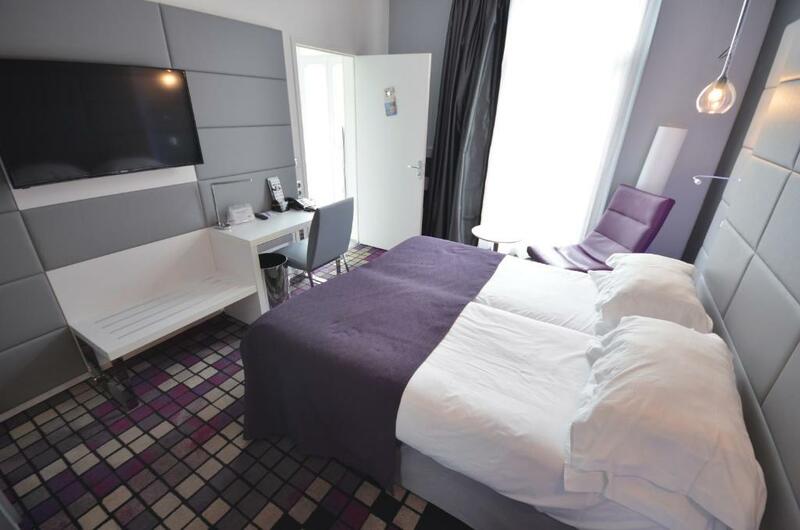 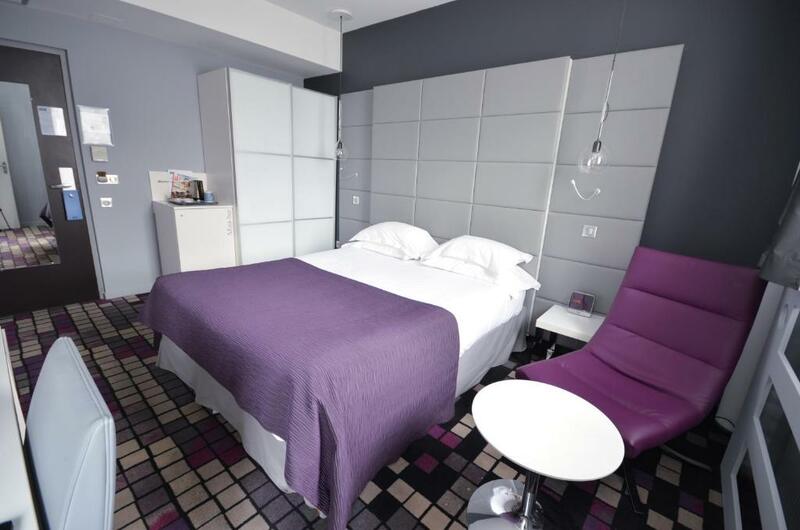 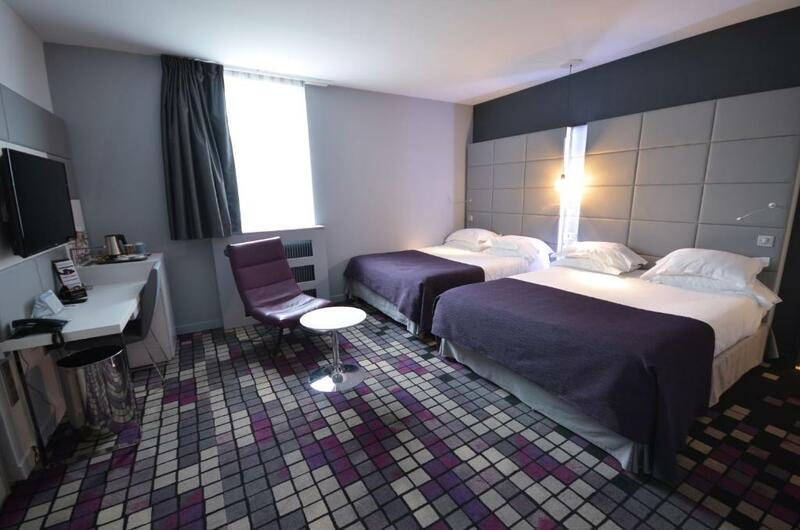 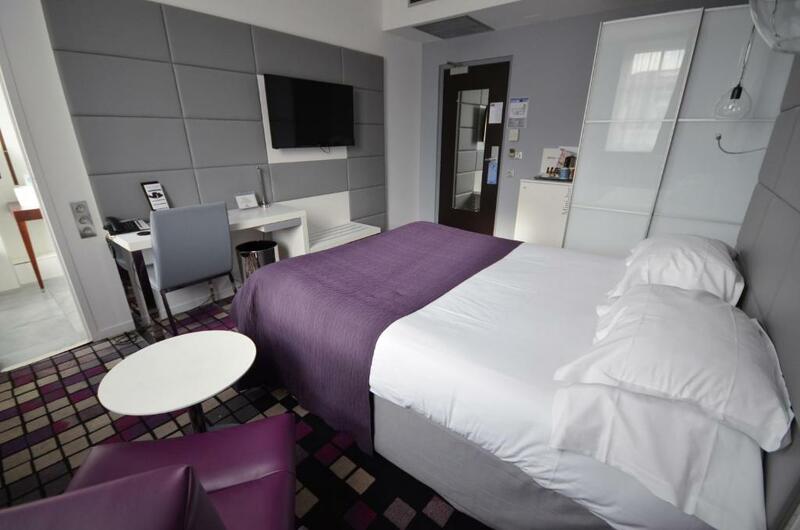 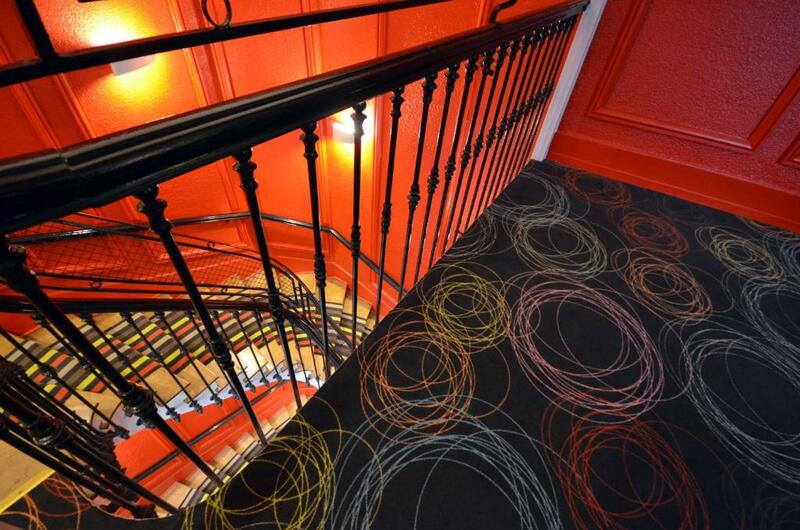 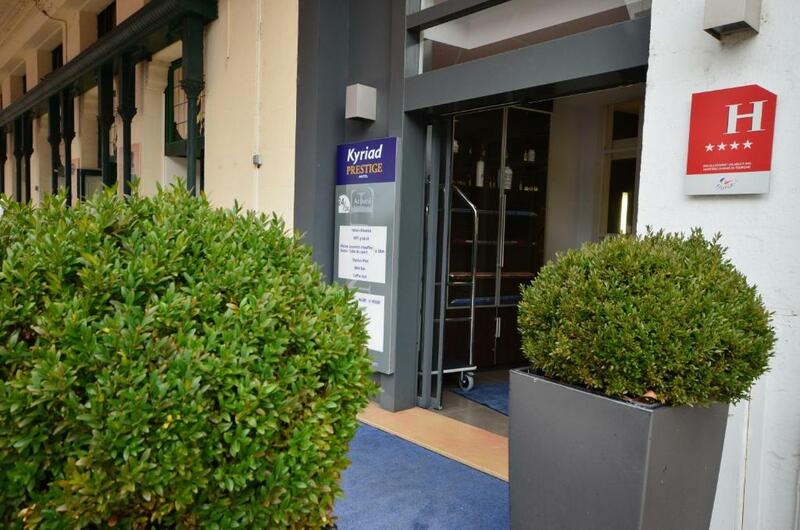 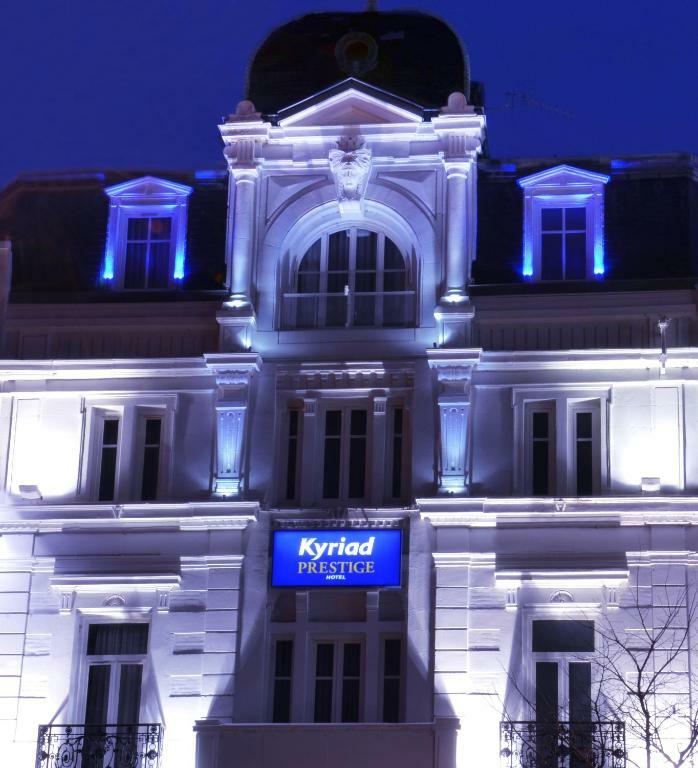 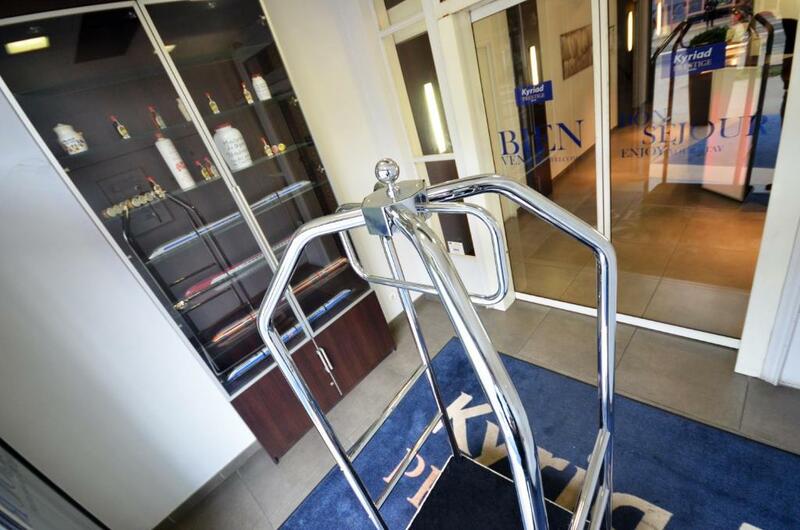 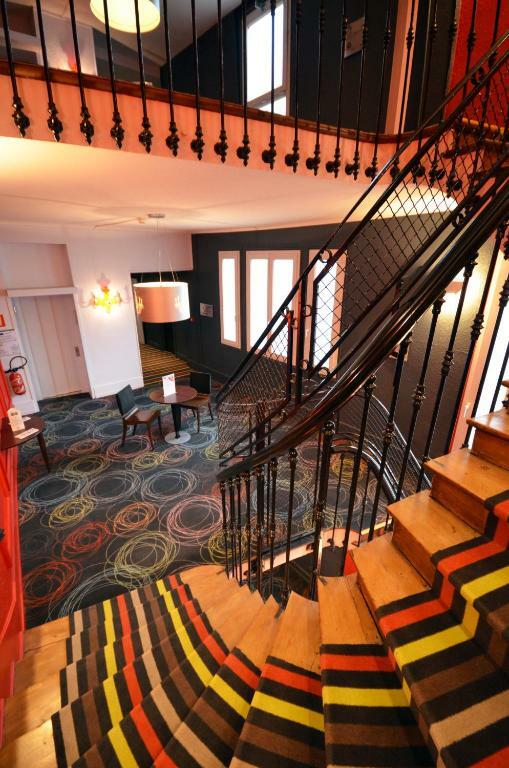 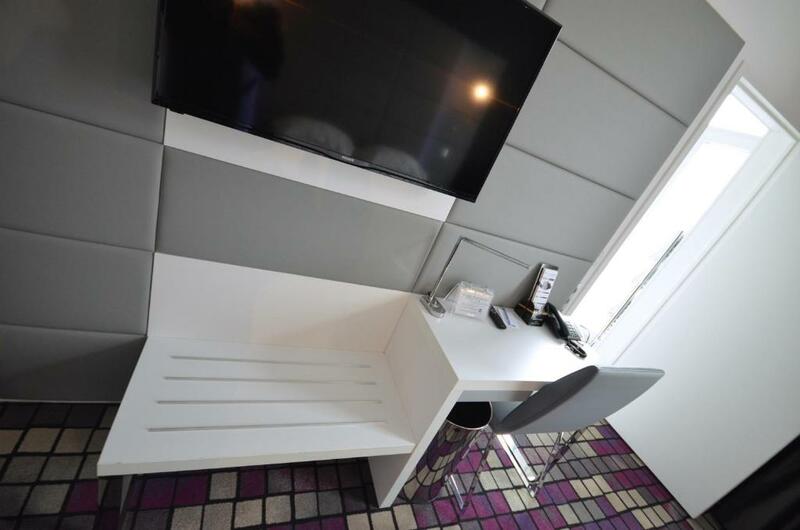 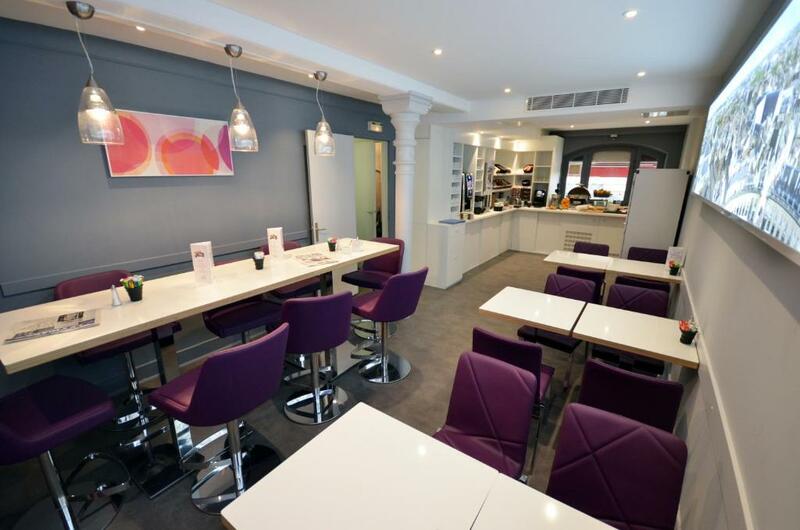 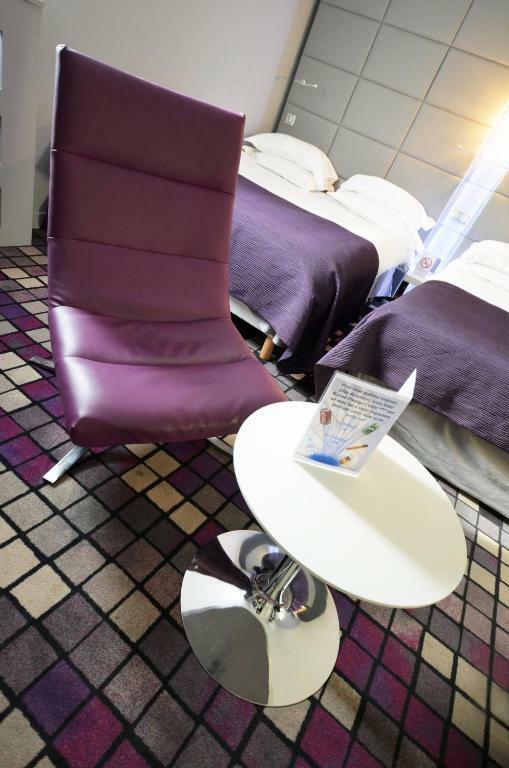 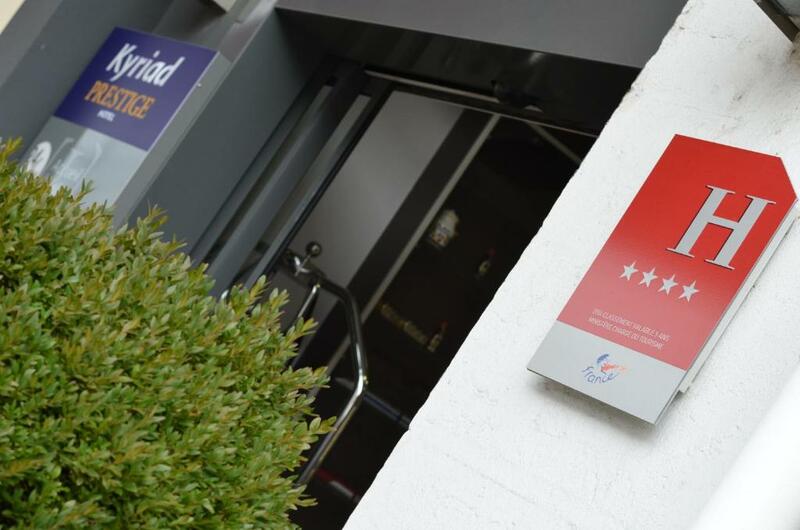 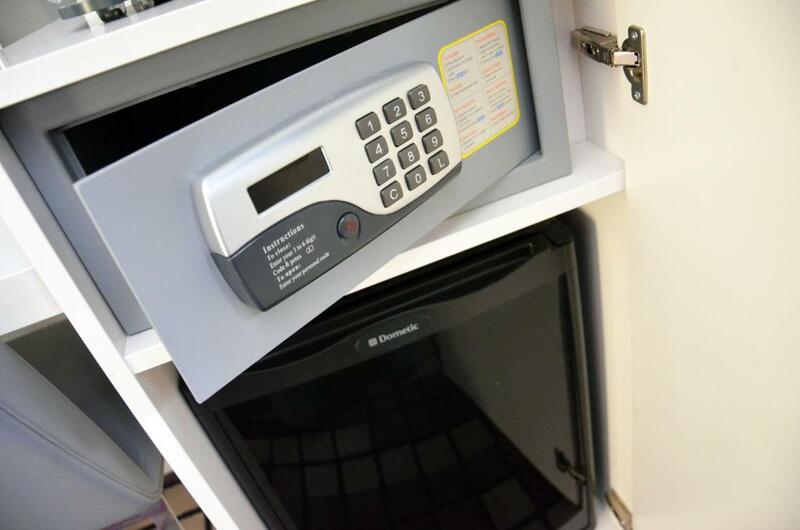 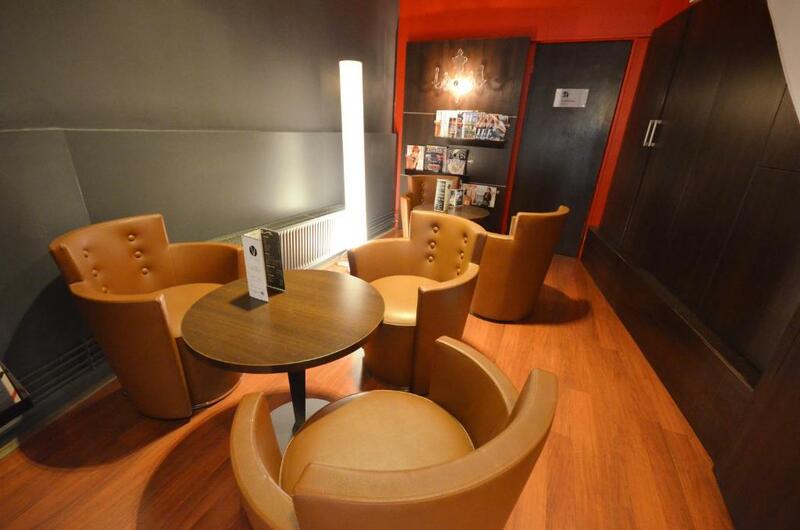 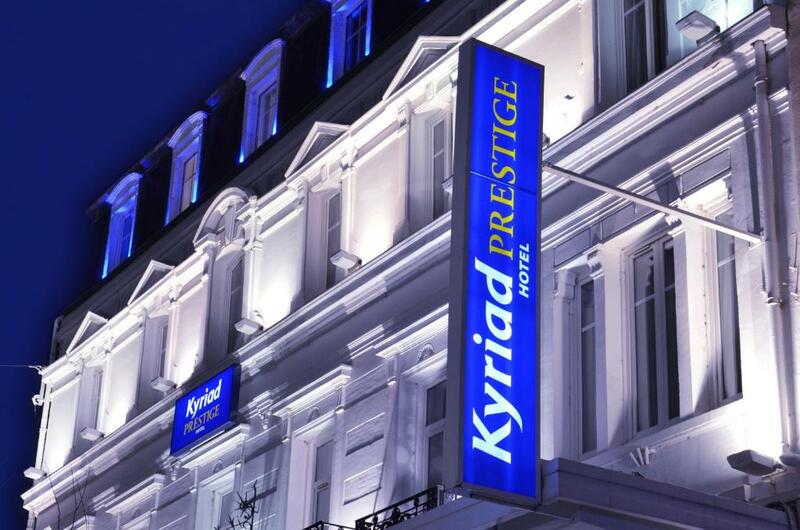 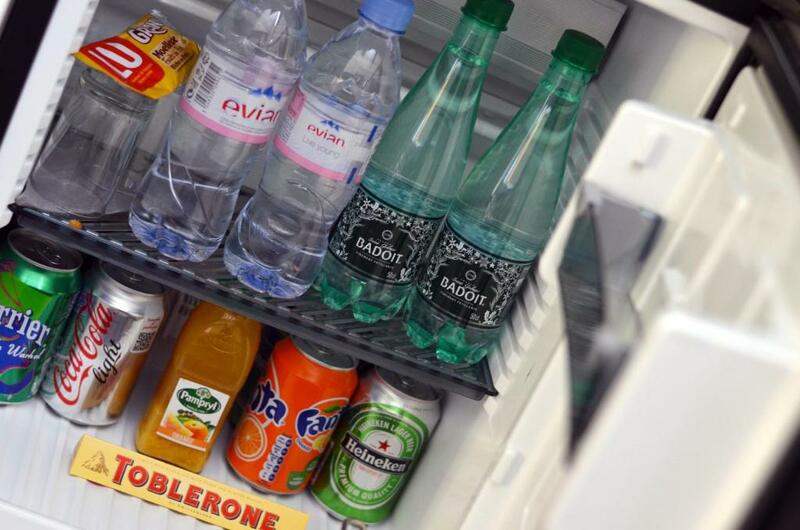 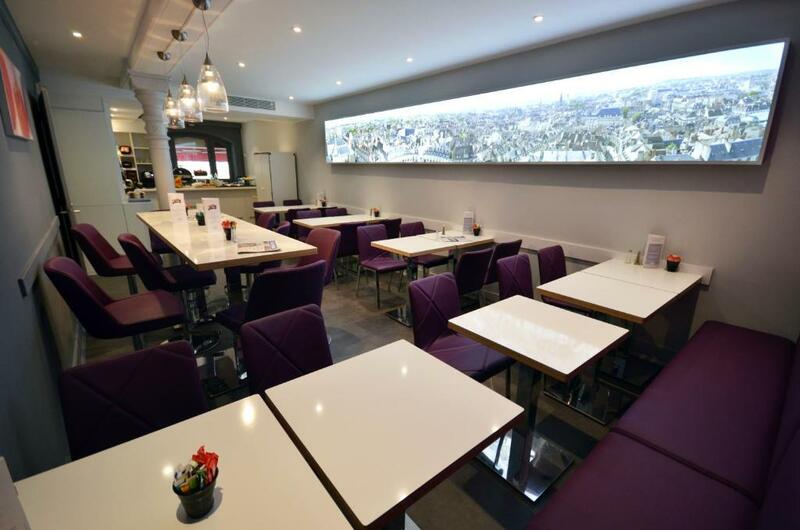 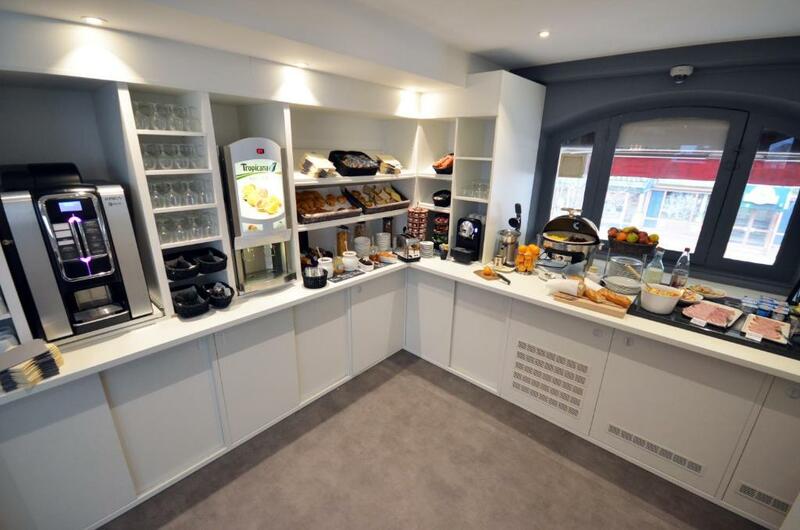 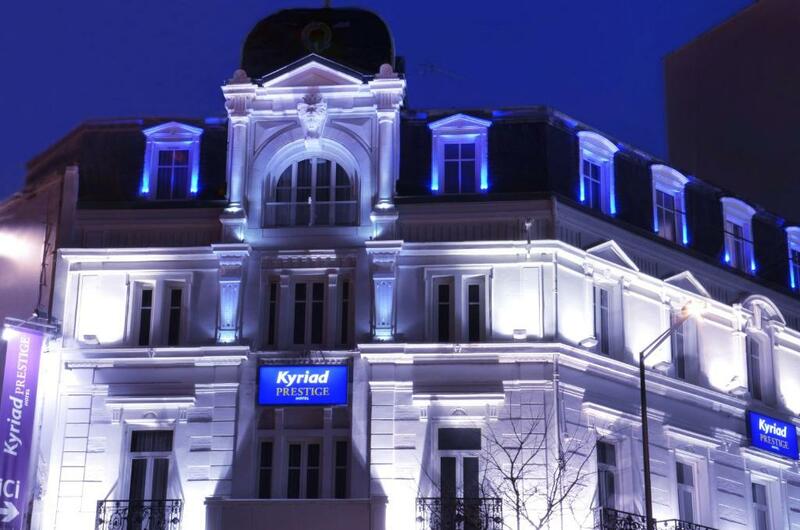 Located opposite the train station and in a pedestrianised area in Dijon city centre, Kyriad Prestige Dijon Centre has a 24-hour front desk and features air-conditioned rooms with private bathroom. 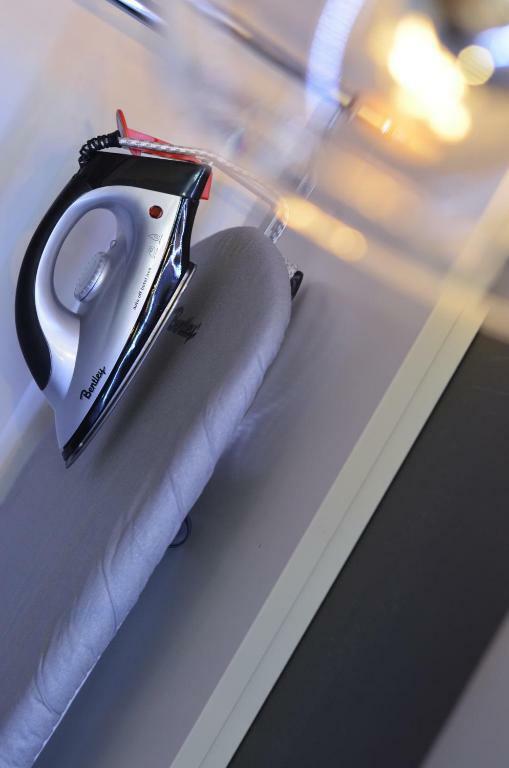 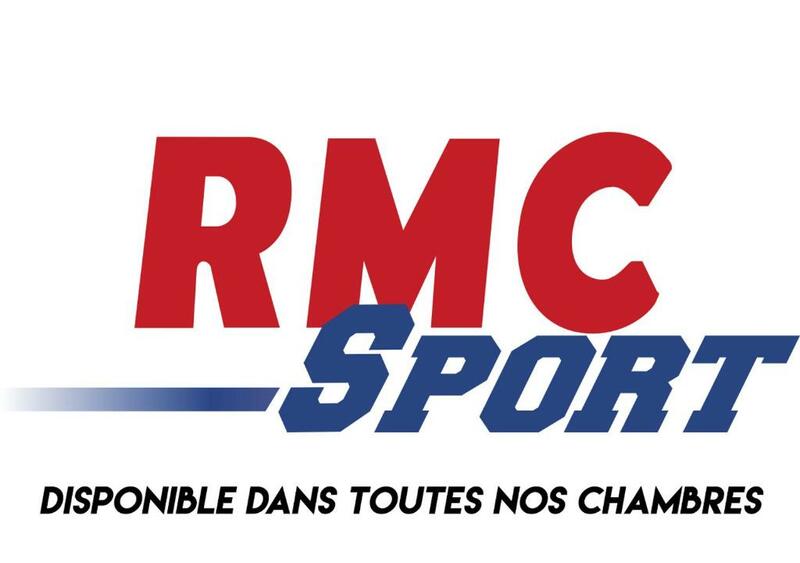 Free Wi-Fi, free newspapers and dry cleaning service are available. 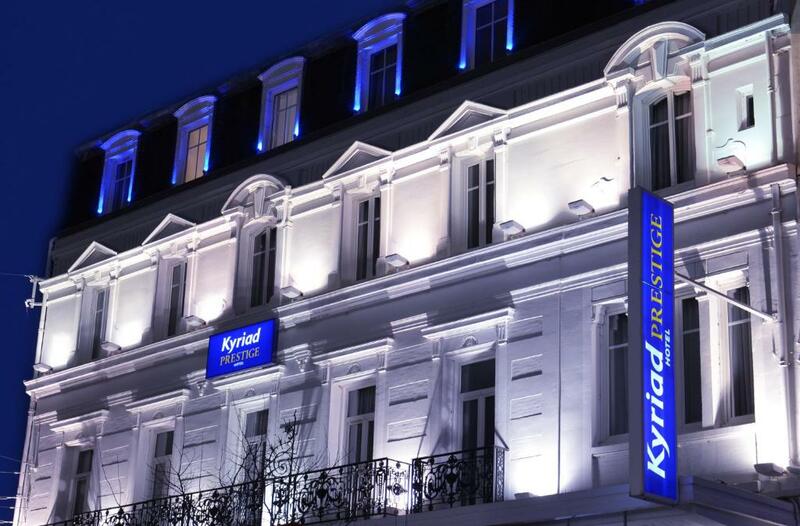 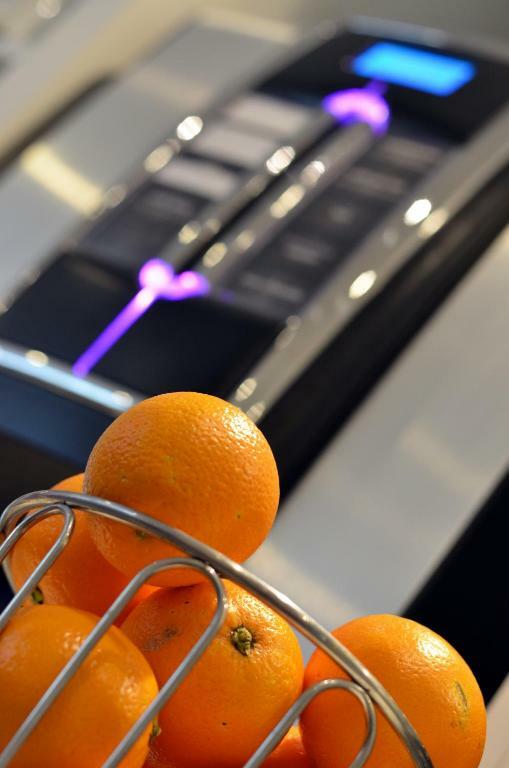 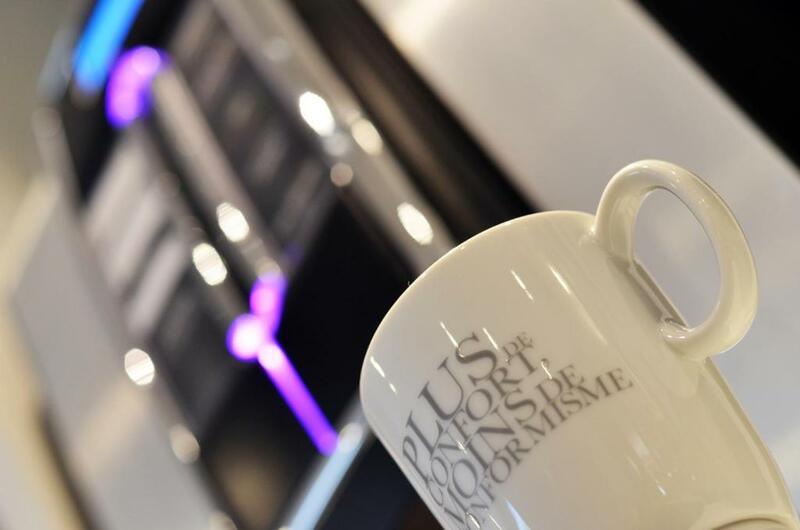 With a contemporary design, the spacious and soundproofed rooms at Kyriad Prestige Dijon Centre feature a minibar and tea and coffee facilities. 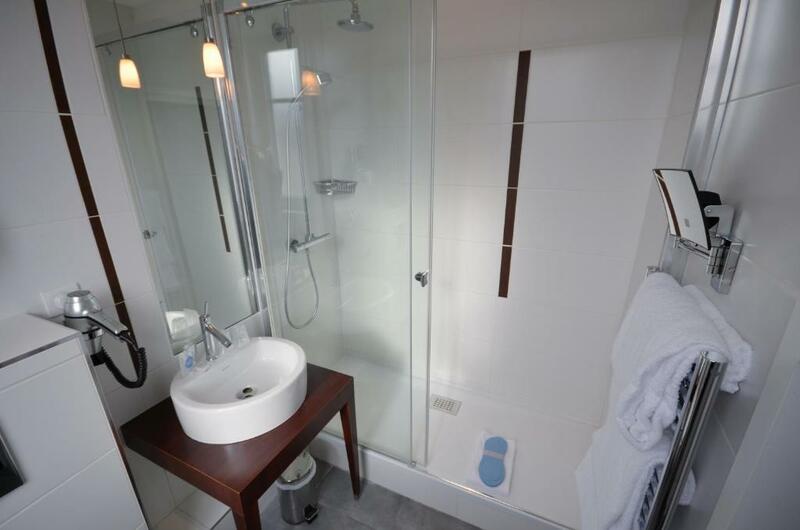 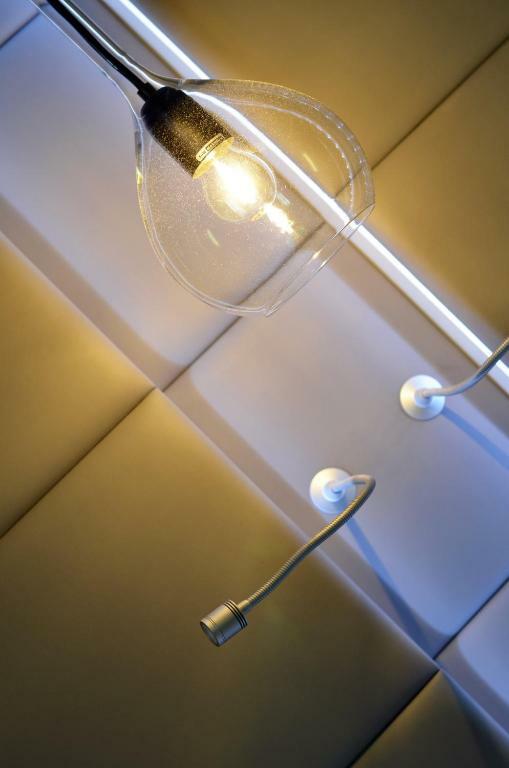 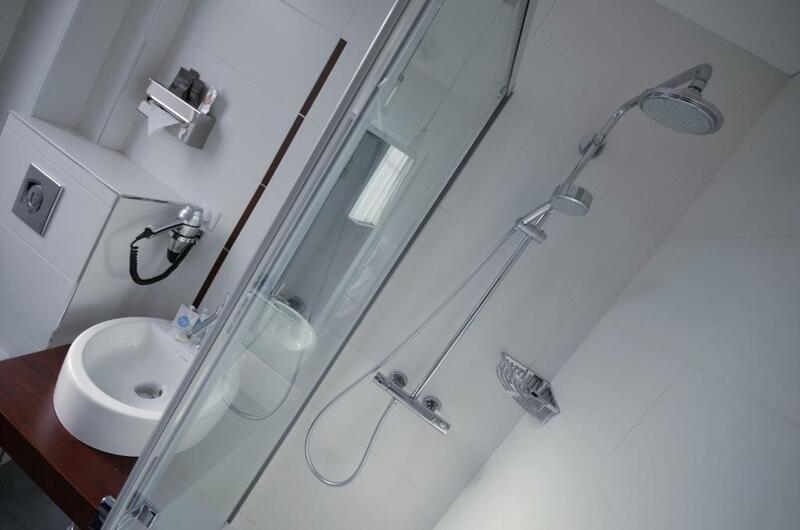 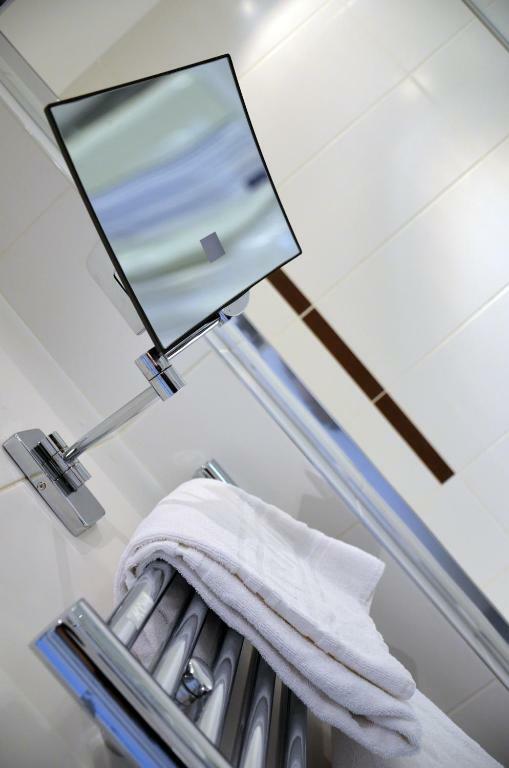 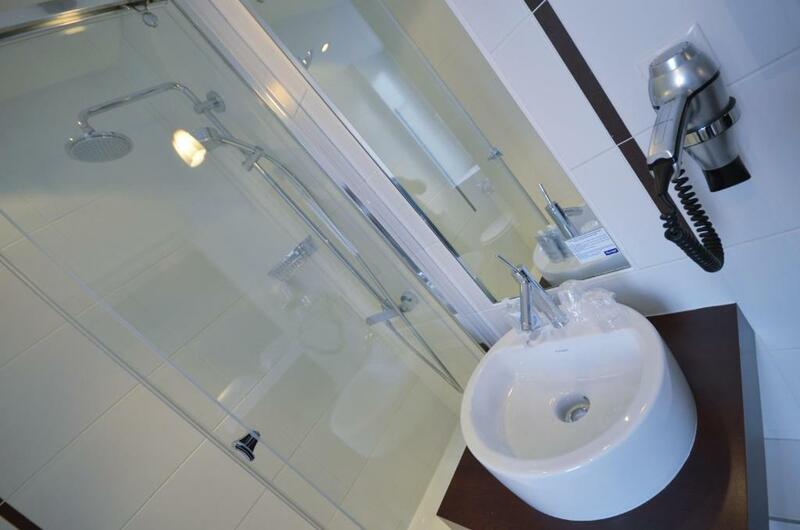 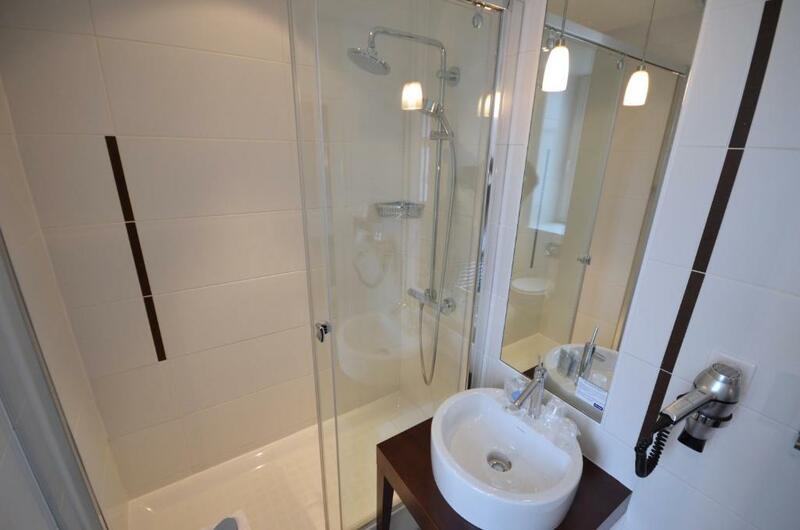 The bathroom is equipped with a hairdryer, walk-in shower, beauty mirror and towels heater. 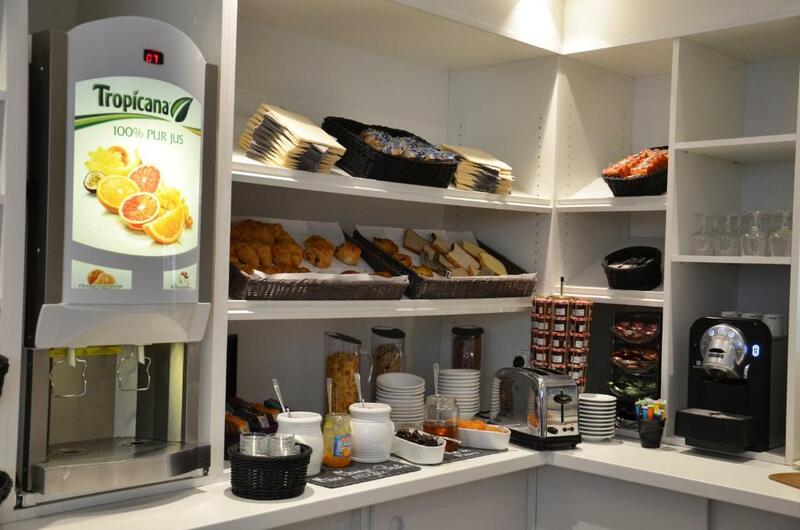 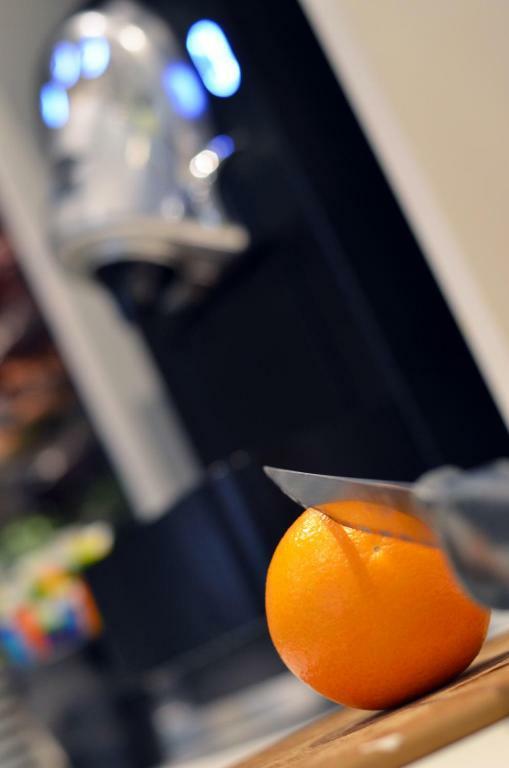 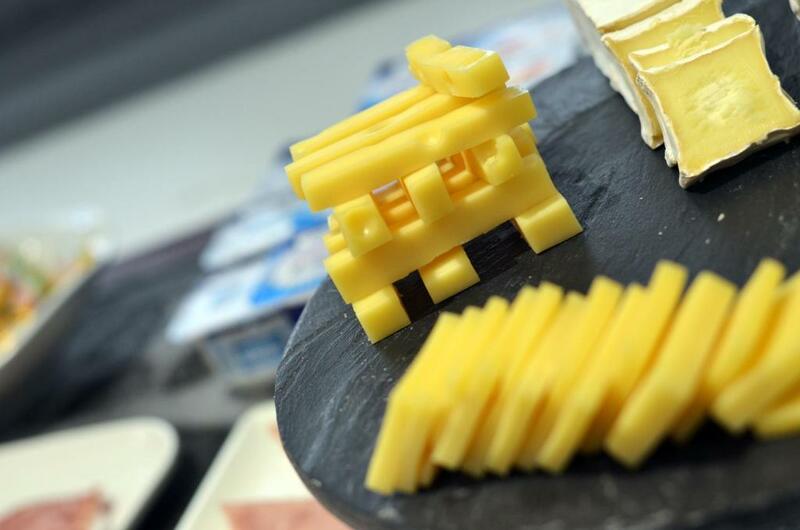 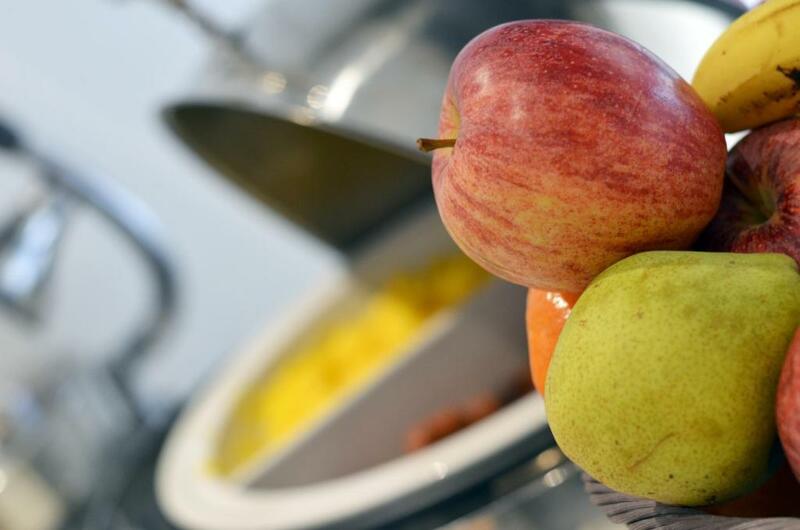 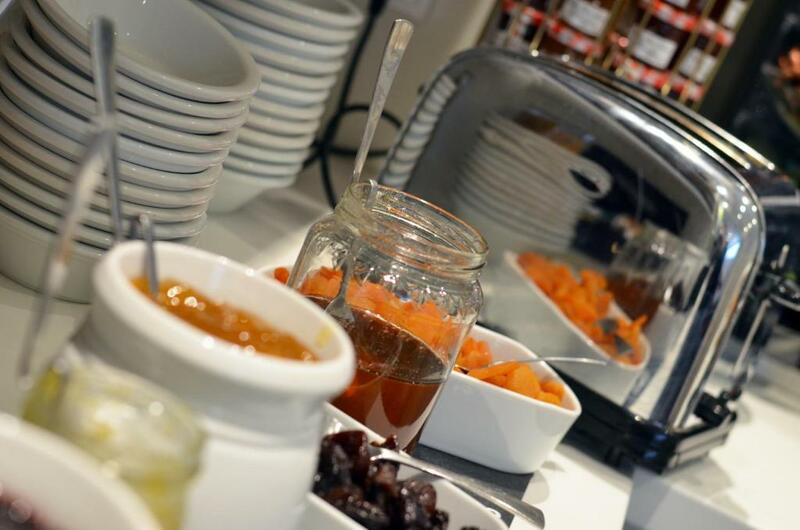 A buffet breakfast is served daily in the dining room and includes hot drinks, juices and pastries. 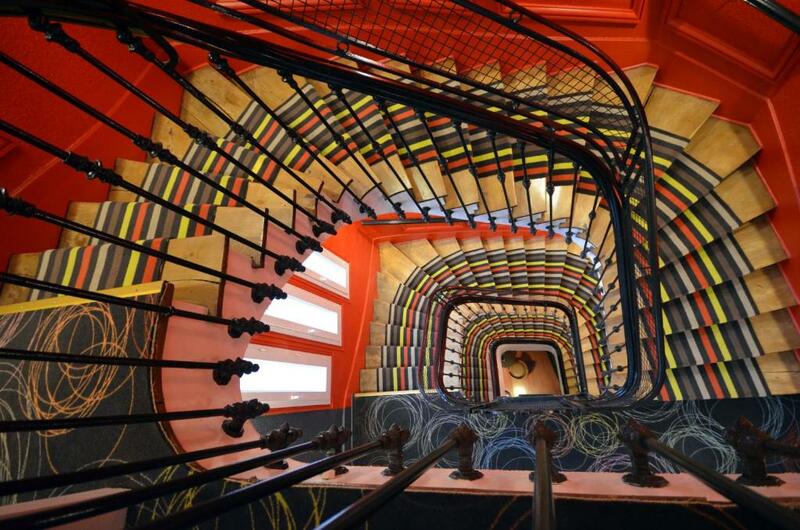 The Musée des Beaux-Arts and the Palais de Ducs are a 5-minute walk away. 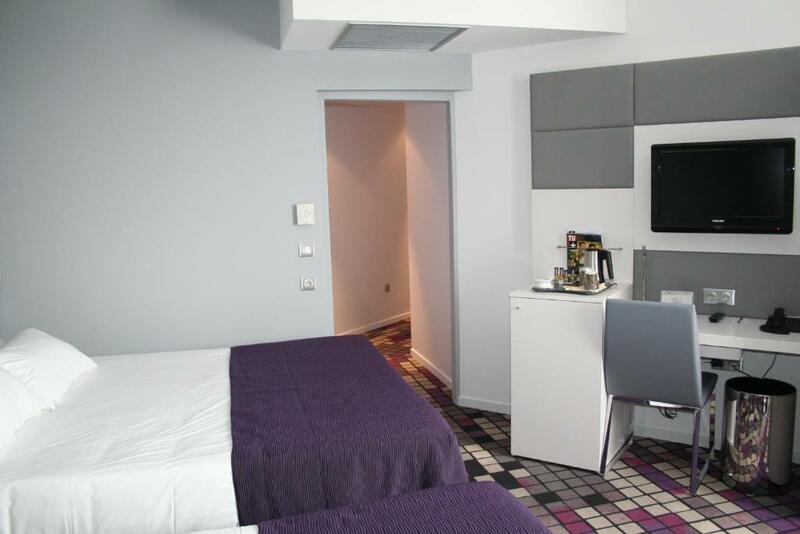 A tramway gives direct access to the University, the hospital and Quetigny shopping centre. 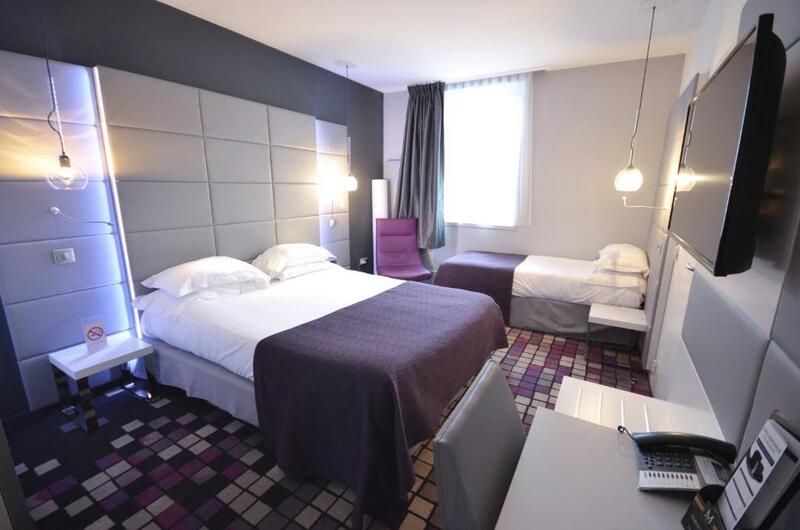 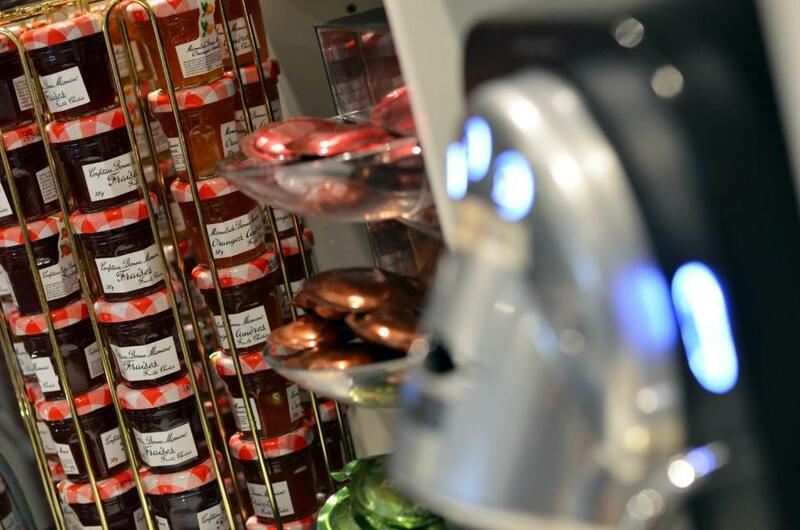 Dijon Airport is a 20-minute drive away and the main shopping street is just a 2-minute walk away.